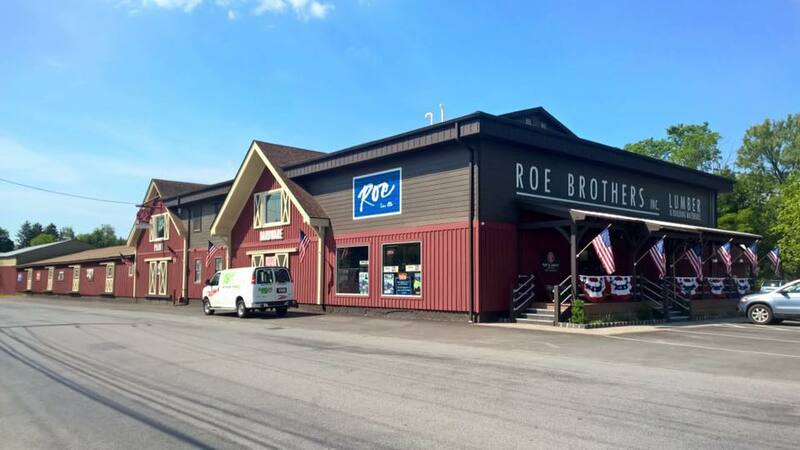 Come join Roe Brothers for a BBQ, giveaways and special pricing on Trex Decking. Receive up to 10% off your order placed on September 8th or the same 10% back in a Roe Brothers Gift card. We love our customers.